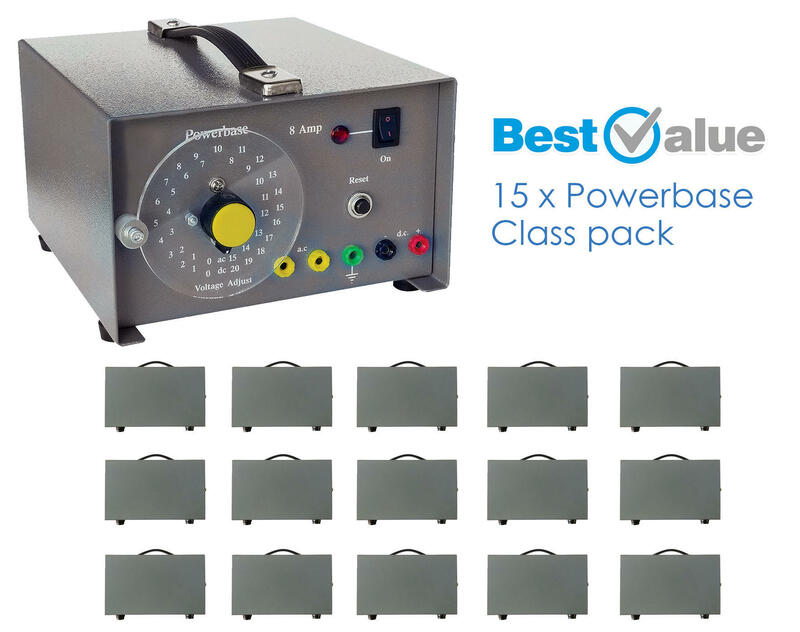 Our Powerbase power supplies are now available in a class pack of 15 at the best value price. 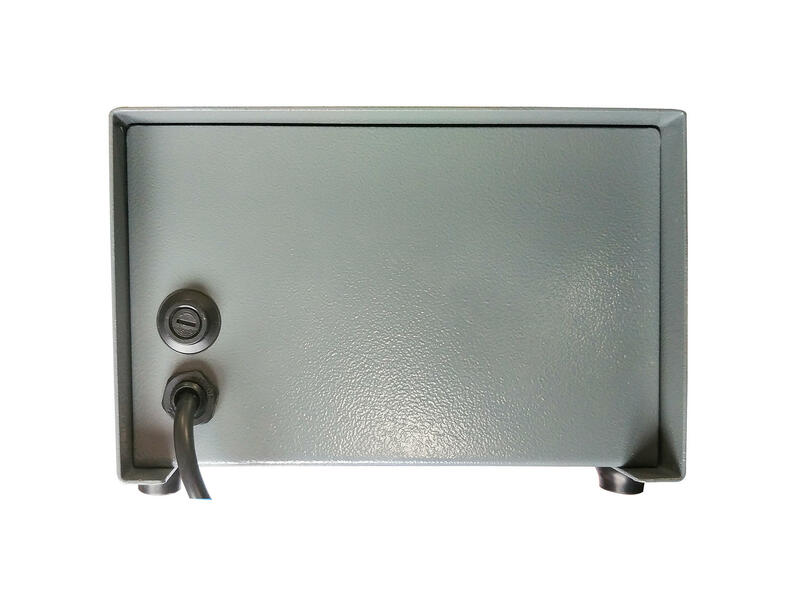 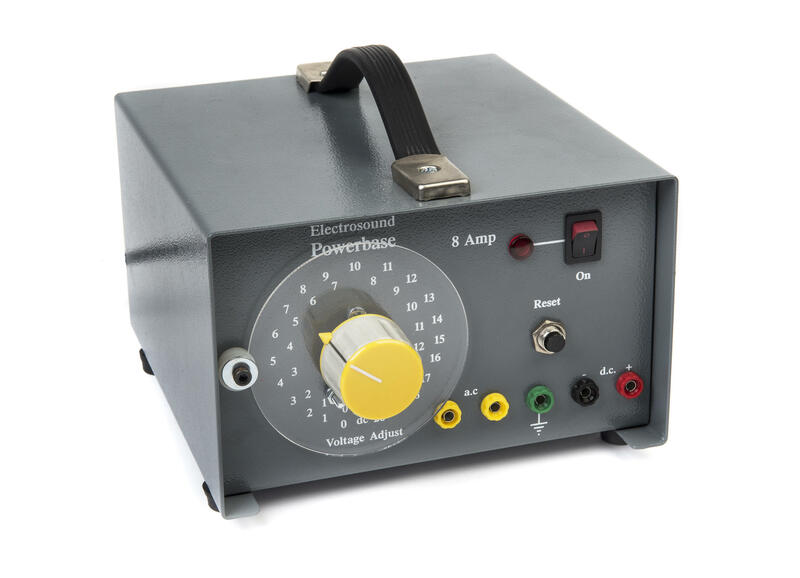 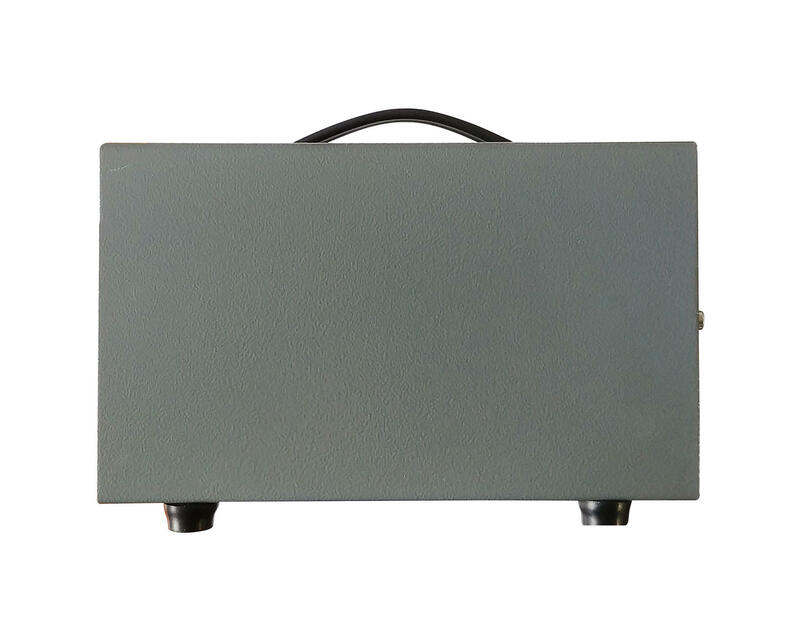 Power supplies come with a sturdy, powder-coated steel case along with a flat-folding carry strap making them easily manoeuvrable and stackable for storage. 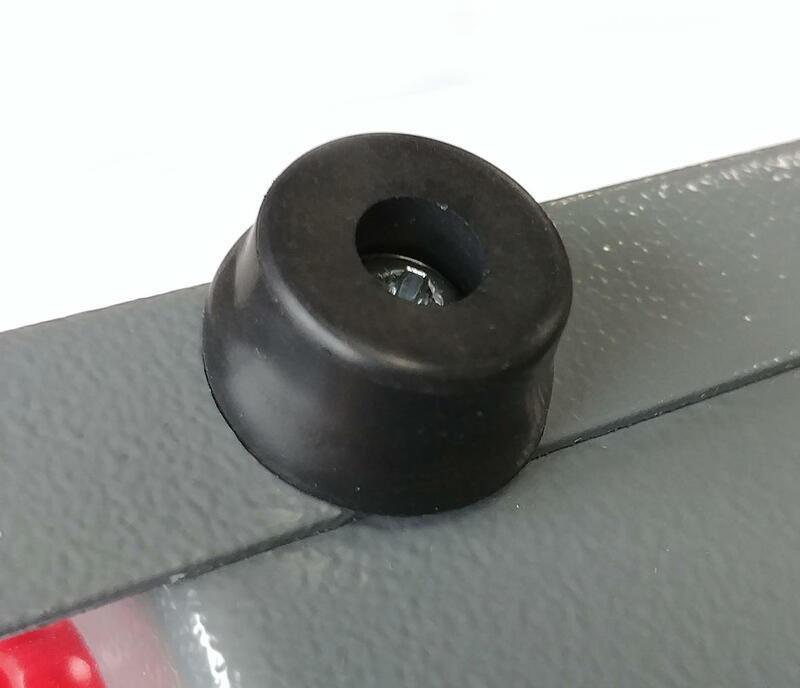 The Powerbase has proven to last the rigours of daily use within schools with its tough construction and tamper proof fixings.